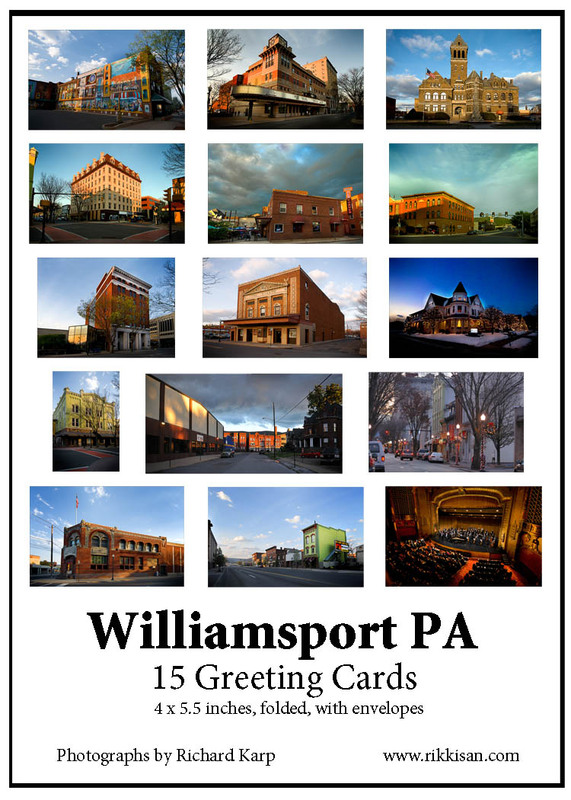 ~ 15 distinct photographs of downtown Williamsport, or custom content to your specification. ~ ! Not for Sale !